Oakmont Real Estate Services is pleased to represent PÜR & SIMPLE as their Real Estate consultants throughout Canada. 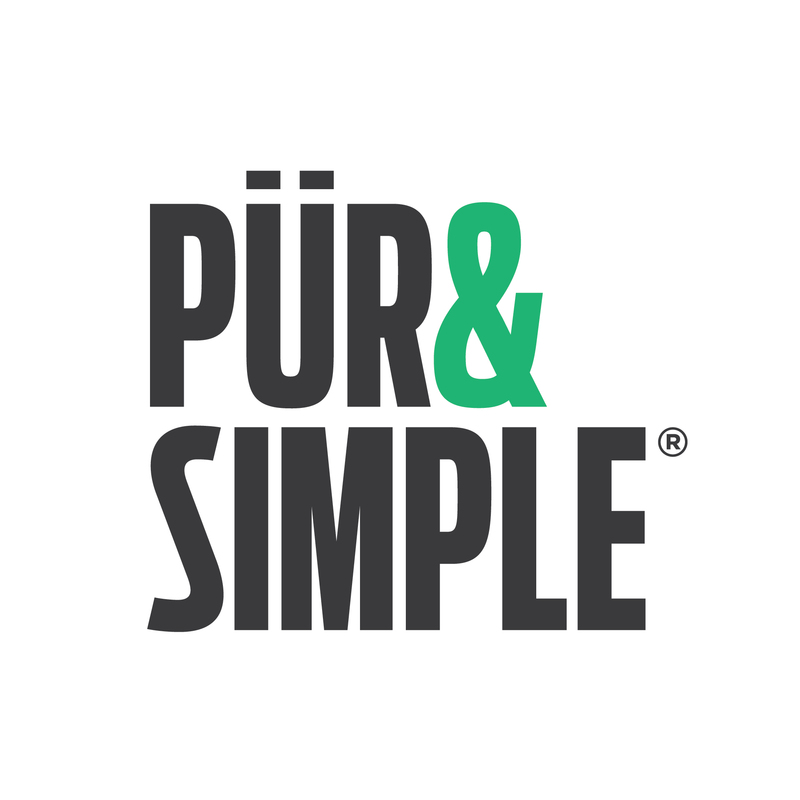 A Delicious Breakfast At PÜR & SIMPLE Is The Best Way To Start The Day! 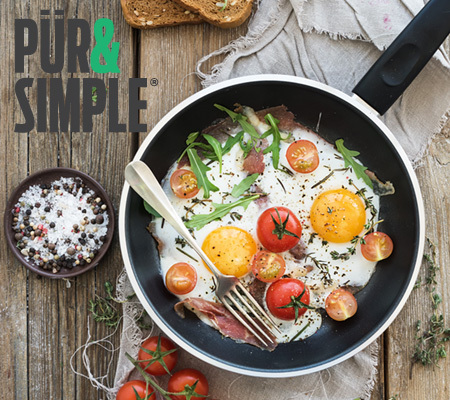 At PÜR & SIMPLE, they deliver a “PÜR-ly” flavourful and invigorating breakfast and lunch experience using only fresh, high quality ingredients, free of chemicals and preservatives, using cage free eggs and locally sourced whenever possible. All their meals are generously portioned and made by passionate chefs – everything is made to order, nothing re-heated or pre-cooked; just clean, delicious, PÜR & SIMPLE food! Love cold-pressed juices? So do they! The PÜR & SIMPLE juice bar is the perfect place to stop in and enjoy a variety of juice blends full of refreshing benefits with every sip. They start preparing bright and early, every morning, pressing, slicing and dicing, fresh fruits and veggies, whisking French toast batters from scratch, sizzling crispy bacon, making home-made ginger ale and setting up to serve their guests. Come start your morning off right with a freshly brewed carafe of coffee, the morning newspaper (Ipad’s welcome – they have free wifi), and a pür smile to brighten your day! 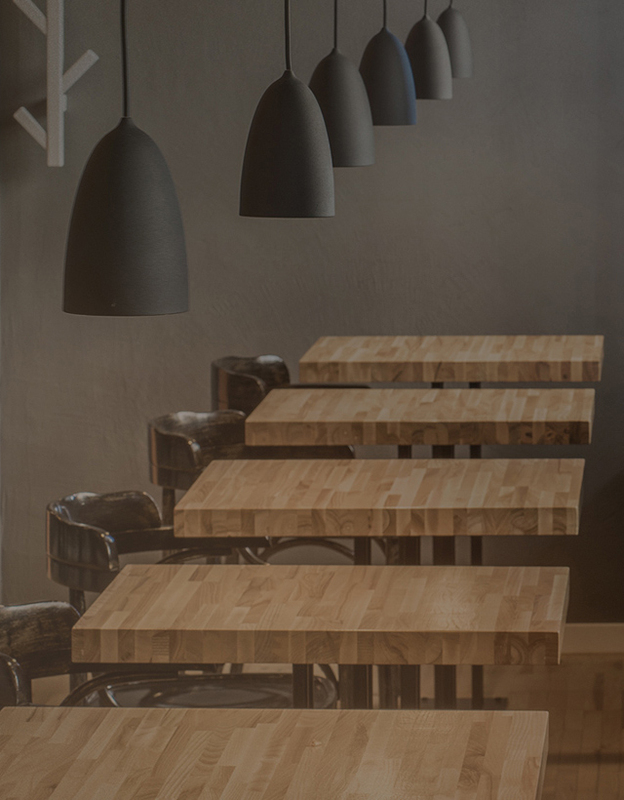 Their success and growth is linked to the basic element of serving one customer and enjoying one pür moment at a time. It’s that’s simple!